Leeds fans have six new stadiums to visit next season as three clubs drop down from the Premier League and a trio of bright-eyed, awe-stricken League One sides climb their way out of the mire and onto dry land. As many of us came to realise quite soon into the campaign our away form is not conducive to raking in points. Just four victories on the road all season – including the 2-1 win over Watford on a meaningless last day – and seven draws left us out of the playoff race and at one stage nearing relegation. So where should we expect to find points on the road from the newcomers next term? QPR are in a real mess and many football betting fans predict they’re in for a tough season, so Loftus Road may be a happy hunting ground if we meet them early in the autumn. The same can be said of Reading but for different reasons. While QPR will flush a load of big-wage players out the club and start from scratch – making them vulnerable – Reading have a very average team and will lose their ‘stars’ in the summer. We’ve also got their manager who knows the strengths and weaknesses of that squad and how to play on their flat-pack Madejski Stadium turf. The last time we faced Wigan away was in 2006, where Rob Hulse nicked us a 1-1 draw. How times have changed and even if the Latics lose Roberto Martinez this summer they’re strong contenders for promotion and likely to see us off at the DW. 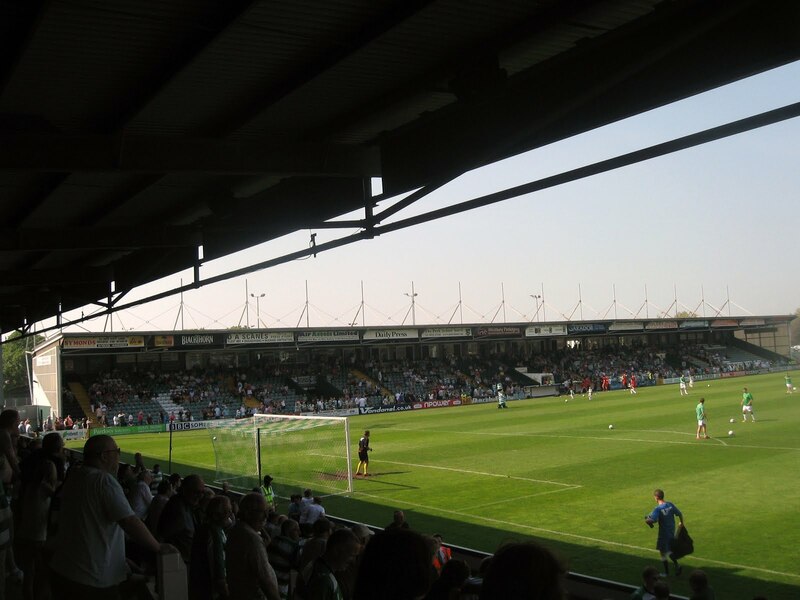 As for the League One newcomers, anyone remember how long it took to get to Huish Park? Yeovil performed a sports betting miracle winning the playoffs last week and should be the whipping boys of the Championship. Another long trip to Bournemouth should yield three points; while we completely outplayed a meek Doncaster side the last time we visited the Keepmoat. So Leeds fans should expect plenty of points from these six new ties as Brian McDermott gathers a stronger squad ready for promotion. What if… We didn’t believe everything we read?